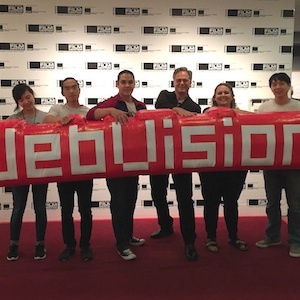 Send a Student to WebVisions! 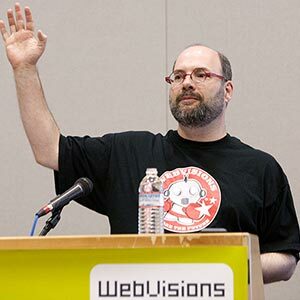 If you were once a student who lived on Top Ramen and socked away spare change for a night out, you probably remember that going to an event or conference was out of the question. 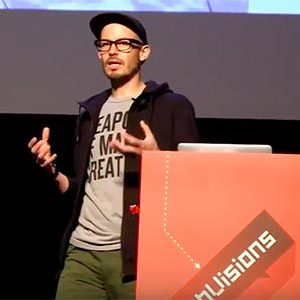 WebVisions is offering a special deal – simply register a group of attendees for WebVisions, and the conference will donate a scholarship in your organization’s name to a student at School of Visual Arts, NYU, Parsons Institute or other school of your choice.